As a facilitator of Agile teams I often find myself using various techniques for decision making (dot voting, fist of five, roman voting, 1-2-4-All) almost on a daily basis. Trouble is, though, whenever I’m using a tool or technique a lot I tend to get bored. If you’re as old as me and grew up in the UK then you will probably remember a kids TV programme from the 1970s called Runaround. If you do remember, then you will probably require no further explanation for how this technique works however, for those who have never seen the program this is how it goes. The question master reads out a question. There are three possible answers that are shown on the wall. On the command of “G-g-g-g-go!” everyone runs and lines up in front of an answer. Then the question master says “Runaround now!”. Each person can either stay where they are or jump to another answer hence “giving people the runaround”. The answer is then revealed and points awarded to those who selected the correct response. Pretty much every team I have had the pleasure to work with have used avatars. They’re great fun and also useful to show who is working on what. When starting up a team I think a group identity is key to fostering team spirit. So, rather than selecting any old character I like to get the team to choose a theme. For example, the theme could be Star Wars (always a popular choice in software development circles). 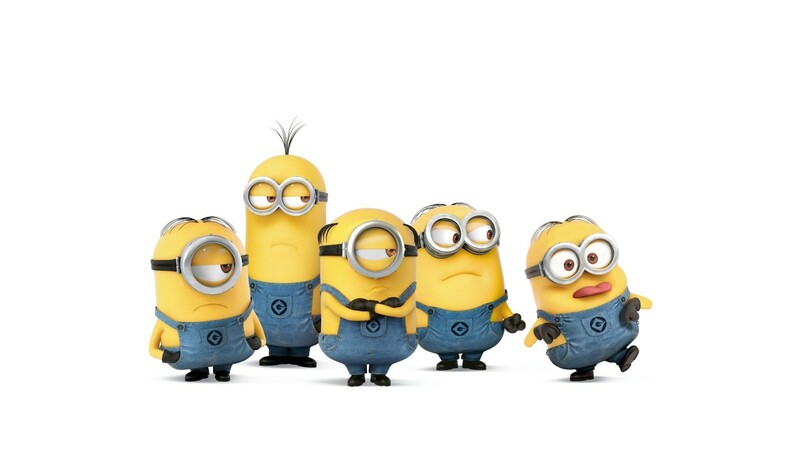 Although I love the Despicable Me films, I’d advise against Minions as a theme because it’s hard to distinguish the characters. I asked the team for possible themes before selecting avatars. The themes were posted on the team wall. After explaining the rules of the runaround I had the team stand fifty paces away from the wall. On my signal, ‘g-g-g-g-g-go!’, they ran and stood in front of a theme. On my next signal. ‘runaround now!’ they jumped to another theme or stayed put. The theme that had most people in front of it was the winner. And guess what? It was Star Wars! I used this tool for the first time on a newly formed team. We played it in the open plan office and it generated a lot of laughter and interest from others. It served a dual purpose of making a team decision and the more subtle purpose of showing the team that my intention was to make work fun. Developers really, really like Star Wars. People are NOT resources – arrrrgghhhh!